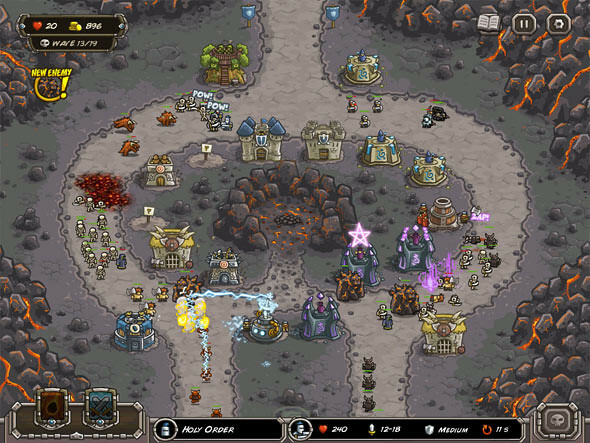 I’m a fan of Tower Defense games and I can say that this “Kingdom Rush” I purchased few days ago is probably one of the best I’ve played. The vector-like graphics, brilliant gameplay, creative dialogues and sound effects make this a game that is hard to put down once you start playing. We all know how Tower Defense games work. Deploy buildings, train armies, upgrade weapons and wait til the last wave of enemies to soar through your village of towers. 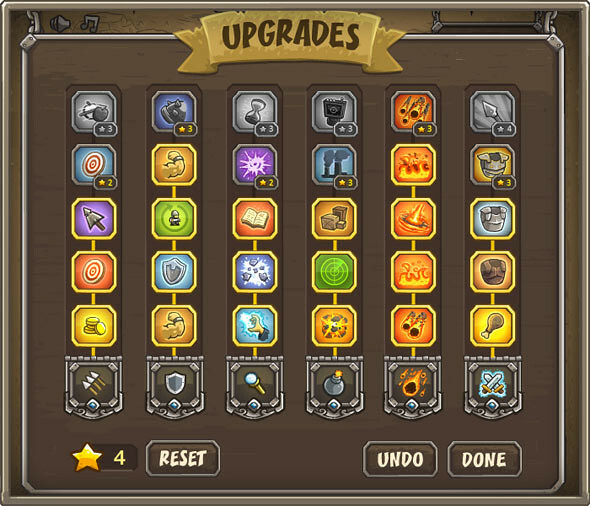 In Kingdom Rush, there are a few elements that I really like. Users get 2 special powers, 1) Summon reinforcements from villagers, which will then stop the enemies from progressing. 2) Conjure flaming meteorides when there’s a need to kill a bunch of them monsters during a desperate moment. These 2 buttons are located at the bottom left of the screen. The different worlds and maps reallyset this game apart from the rest in the genre. Volcanoes, icy lands, forest and castles are some of the areas one will go through in the game. Another feature I love in games: Ability to upgrade your armies and weapons. This one does it right. Collecting stars and using them to upgrade certain aspects of your armies and weapons which will them help you in completing a stage. There are also big bosses which will not only walk past through your towers, but causes damage and paralyses them too. There’s also a Flash version for the web. 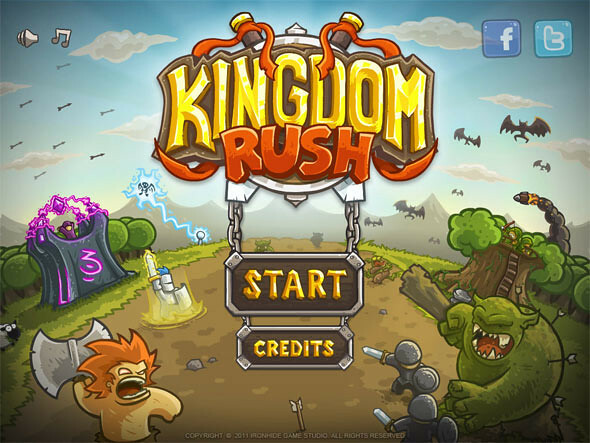 Check out http://www.kingdomrush.com for more info. 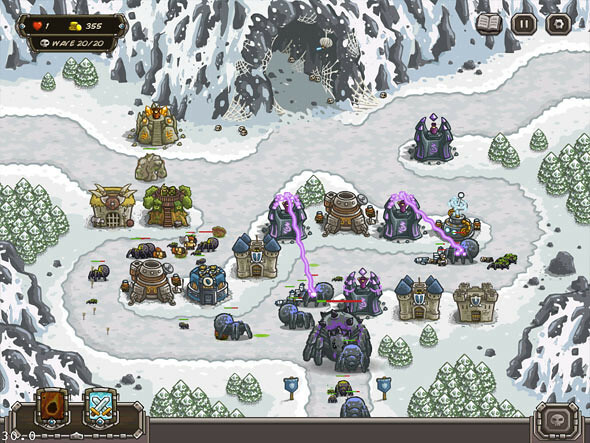 Seriously, if you are looking for an addictive game with awesome presentation and has high playability, Kingdom Rush is the game you should spend your 99cents on.